Kelambakkam is a rising star in Chennai’s real estate scene. 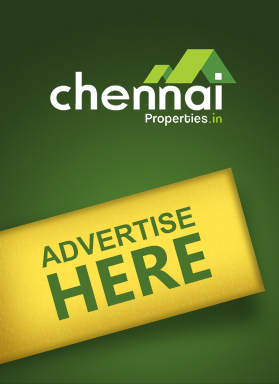 The locality picked up buyer interest post the growth of OMR and Vandalur-Kelambakkam Road. Its close vicinity to Tambaram and SIPCOT IT Park makes it an ideal choice for those who want a fine balance of privacy and public utility accessibility. When you buy homes in Kelambakkam, you are securing yourself an investment that will grow manifold in years to come. 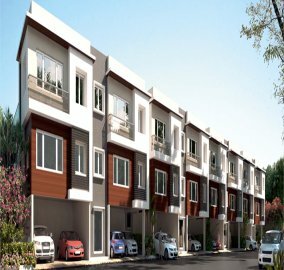 Jasmine Springs is one of the affordable residential developments of Alliance Group under the brand Urbanrise is located in kelambakkam. 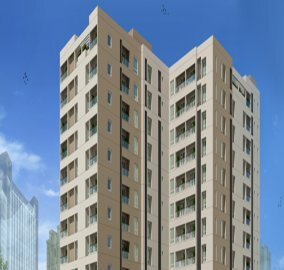 These 569 units having 13 floors of affordable 1 bhk and 2 bhk apartments of size varying from 462 - 747 Sq.ft. 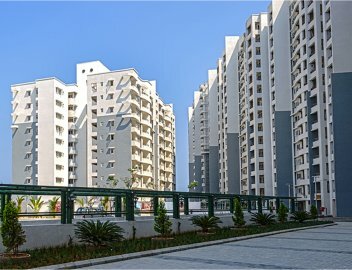 Shantiniketan Vega is a part of Shantiniketan where the homes are created in an excellent manner and have plush interiors. The apartments are built with utmost care and the designs are implemented into the interiors of the apartment with an urban outlook. The vega homes are situated in Kelambakkam, Chennai and one can get an impressive bird’s eye view of the entire campus. There is high attention to detail where each and every corner of the apartment is marked with perfection. There is 1 BHK, 2 BHK and 3 BHK apartments for sale. 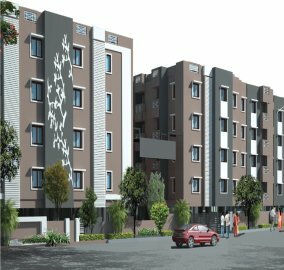 SHANTINIKETAN ALTAIR is an apartment for sale which is close proximity to IT parks, Hospitals, Schools, Colleges and Hotels, Airport, Restaurants and places of Entertainment. It offers 1 bhk, 2 bhk, 3 bhk flats developed with essential facilities and amenities surrounded. The apartment is developed with new construction methods and facilities and has booming infrastructure and traditional construction methods. It is placed at Kelambakkam,Chennai and is constructed by Shantiniketan. Phoenix Serene Spaces Private Limited has constructed Phoenix The Village Rivera . This is a 9 storied apartment complex, where there are 2 BHK and 3 BHK apartments. The sizes of these flats range from 1200 to 1700 sq.ft where there are many facilities provided like tight security, power back up, etc. The residents can get a wonderful experience by residing in the complex. The apartment is at Kelambakkam, Chennai. 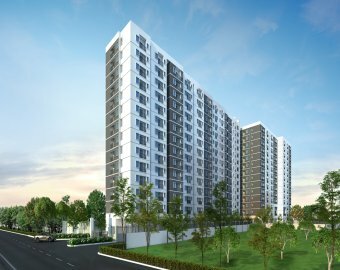 Phoenix Serene Spaces Private Limited is the proud owner of Phoenix The Village Gardenia which is at Kelambakkam, Chennai. The apartment has 3 BHK apartments of 4 storied which is of 1700 sq ft. The apartment residents can enjoy all forms of amenities like spa, meditation room, jogging tracks, swimming pool and gym. There are also other facilities provided like ventilation, contemporary kitchen, etc. Srikaram owns Srikaram Shubhadhi, which is a residential apartment which is at 6 lane IT corridor. The apartment is nearby to BPO, IT companies, world bank, American schools, etc. Nilgris, AGS cinema plex, Mayajaal Multiplex, Prathana theatre, VGP, MGM, Muttukadu Boat House, Mudaliyar Kuppam Boat House etc is nearby to the apartment. There is 3 BHK flats available for sale with plush interiors and it is located in Kelambakkam, Chennai. Alliance Infrastructure Projects Pvt Ltd owns Alliance Garden Front . The residential is a gated community of premium villas where the community is set with Humming gardens. 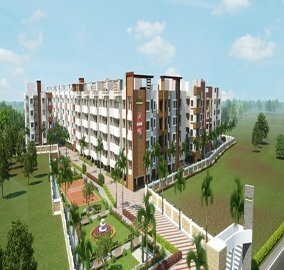 The apartment is surrounded with a lot of greenery where the residents can be a part of 80 apartment community. It is at Kelambakkam, Chennai.There are 1 BHK and 2 BHK apartments offered at the best reasonable price. 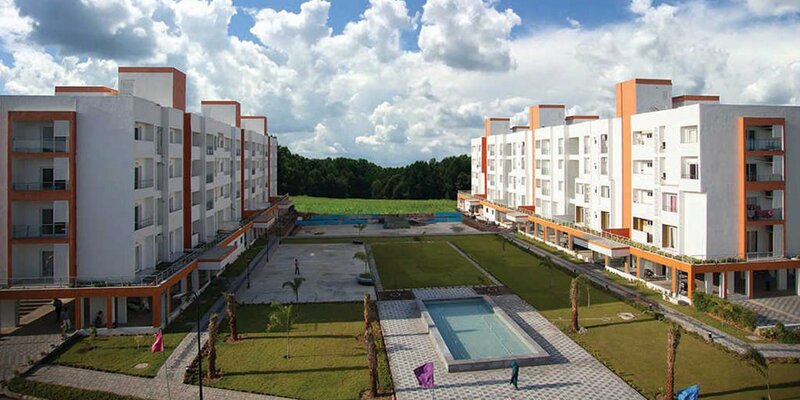 Akshaya Orlando is owned by Akshaya The project is spread over 5.46 acres of land. This residential apartment is finely crafted for families who want to spend not only peaceful time with each other but also grow with happy memories in their home. The complex offers 2 and 3 BHK apartments which are developed according to the residential needs. The apartment is at Kelambakkam, Chennai. 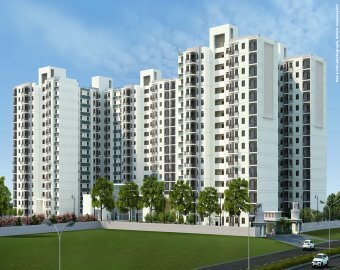 Purva Skycondos is a residential apartment placed in Kelambakkam and is amidst the serene sunrise and in peaceful environment. The Skycondos series offers its residents being away from the hustle and bustle and chaos. You can ensure that your family can grow into this peaceful environment where you can celebrate your success and goals.There are 3 BHK apartments available for sale and is constructed by Puravankara. 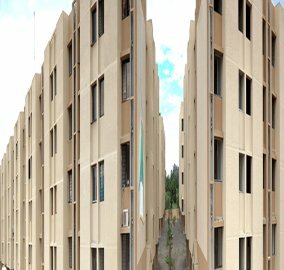 Crosswinds are created by GLH Greenpeace Luxury Homes and these residential flats are located in Kelambakkam, Chennai. These villas are nothing but your typical dream homes. They have 3 BHK Villaments where it is spread over 1196 sq.ft. The villas have private terrace where the residents can see the every green serenity and these villaments have a precise benchmark quality. The doors in the Villaments open to the nature’s den without disturbing the privacy of your loved ones. Advaita Blossom presents Advaita Homes, a flat for sale in Kelambakkam,Chennai. It offers easy accessibility to some of the most reputed schools, colleges and hospitals. Your home surrounds you with the finest that life can offer. 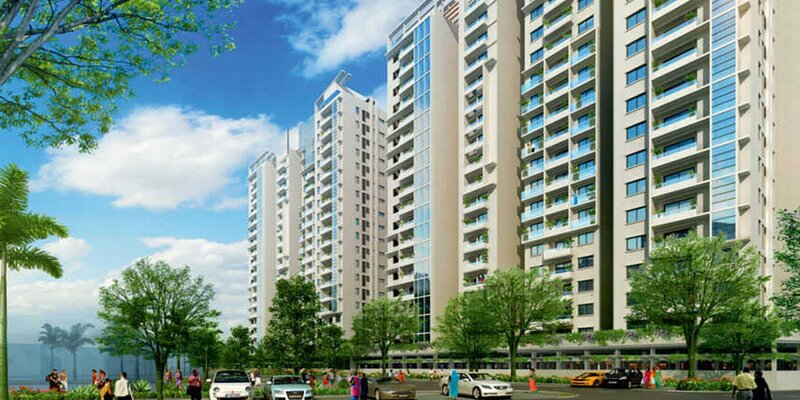 They offer 1 bhk, 2 bhk, 3 bhk apartment surrounded by all major amenities. The apartment is designed with excellent interiors and is completely loaded with amenities for modern living. Do you need a luxurious apartment for living? 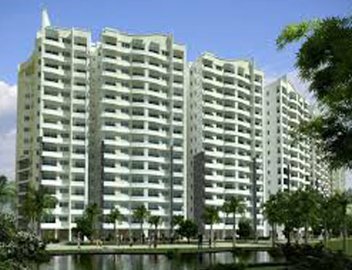 Purva Swanlake from Puravankara is just the right one because they offer 3 bhk residential apartment for sale providing all the joy of living near a vibrant metropolis with a calm and peace of suburban life. These exquisite apartments is in Kelambakkam which is the most upcoming prominent areas of chennai, allows you to showcase your statement to others. 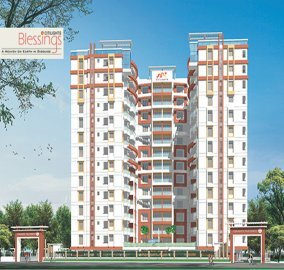 Citilights Blessings is a residential flat in Kelambakkam,Chennai. It is a rich enclave with premium apartments, is characterized by wide, open spaces. This palatial development is a spellbinding creation of Citilights Properties Pvt Ltd. They offer 3 bhk residential apartment available for sale developed with beautifully landscaped design. Asvini Foundations has Asvini Atvarika, an apartment for sale with well ventilated Unit and has state-of-the-art, basic amenities like Private Terrace/Garden, Power Back Up, Security and Rain Water Harvesting. They offer 3 bhk apartment in Kelambakkam,Chennai and is surrounded by important landmarks, banks, hotels and more. Does Kelambakkam have enough options for home buyers? With growing employment opportunities in Kelambakkam, there is an ongoing demand for residential properties. Many renowned developers have conceptualised residential township projects that bridge luxury with cost-effectiveness. There are numerous options for 2 and 3 BHK apartments in Kelambakkam. Browse through our listings for more details. I am IT professional moving to Chennai from Hyderabad to better my job prospects. Is buying a flat in Kelambakkam advisable? Most definitely. Kelambakkam is the chosen destination for many renowned IT and ITeS companies including Cognizant, Polaris, Infosys, Wipro, Tata Consultancy Services and more. Further, SIPCOT, Asia’s largest IT Park is just a stone’s throw away and located a mere 3.5 kilometres away. What sort of return on investment can I expect from an apartment in Kelambakkam? Kelambakkam is experiencing massive growth and development over the past decade owing to the boom in IT sector. It will continue to rise further in the coming years. 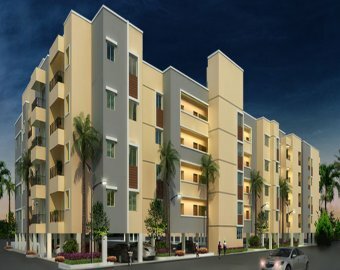 You can expect the resale value of flats in Kelambakkam to double the current price based on the current market trends. 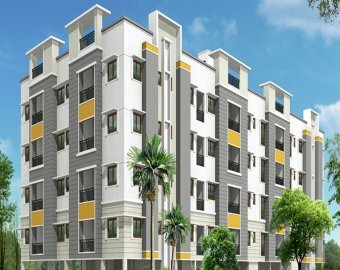 Why should I choose to buy an apartment in Kelambakkam? Apartments in Kelambakkam are the current rage for most investors and homebuyers. There is nothing lacking while you choose to either invest or dwell here as the neighbourhood offers employment opportunities, well connected transportation network, shopping destinations, hospitals, educational institutions and entertainment avenues. Is the time right to invest in a flat in Kelambakkam? With several affordable flats in Kelambakkam, the region has been the cynosure of all eyes. Being a part of the IT corridor in Chennai, it offers huge scope for growth and development. As buying a home here is currently affordable, the time is right to invest and reap rich returns in the future.